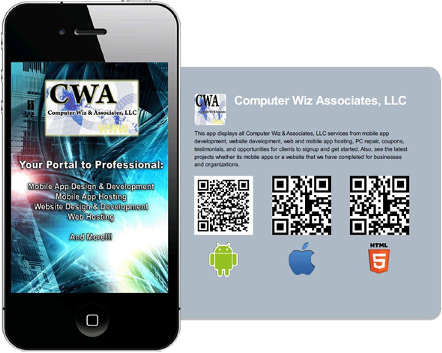 Let CWA Develop Your Website & Mobile App Today! We are now developing & designing mobile apps!!! 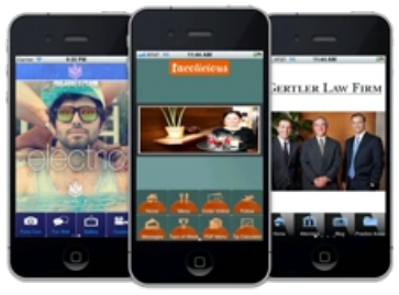 Need a mobile app and mobile website for your business or organization? We are offering mobile apps that will appear in the iTunes App Store, Android Marketplace, and also a mobile HTML5 website. We are your complete mobile marketing solution. Get a professional designed app for your business or organization today! and deliver quality mobile apps for your brand. We also offer Web Development and Design of Content Management Systems such as DotNetNuke, WordPress, or Joomla! With a Content Management System, you can manage your website with no programming knowledge at all, thereby saving you tons of cash in the long-term.